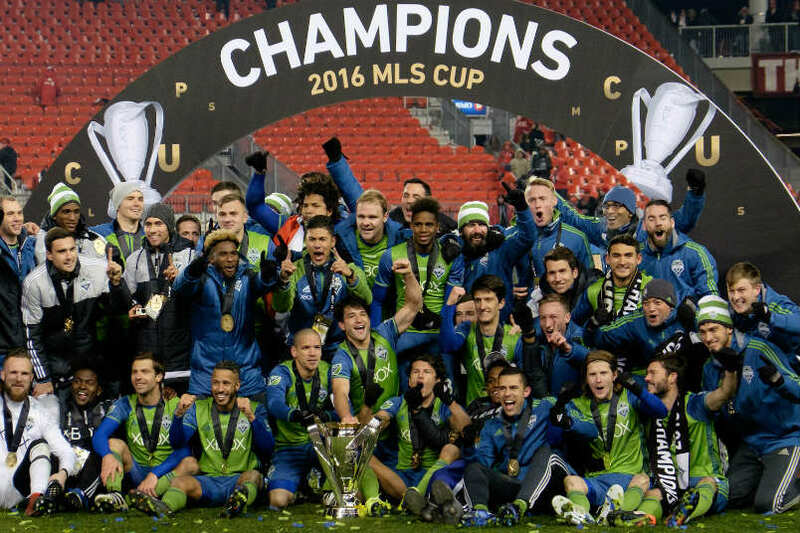 Seattle, WA - Long after winning MLS Cup in 2016 with a sterling defensive position and penalty kicks, the Seattle Sounders were finally able to carry their MLS Cup winning form into the regular season as they started 2018 without scoring a single goal in three games and only scoring 7 goals in 10 games. "This style brought them MLS Cup," stated long time fan and part time blogger Heather Quimby. "As fans, we hoped to see a championship team during the entirety of the regular season, and finally we are seeing that championship form." Some passionate fans claim that this particular style isn't what they meant, but many supporters stated repeatedly that they didn't care about the style... only the results. "I don't care if my team wins a game 1-0 with 0 shots and 1 pk or if they win a game 4-3 with 23 shots as long as they win," stated Sounders fan Randy Evans of Tacoma. "The problem is that they aren't winning, at this moment. We don't need to score goals to win, we just need to win. But if we win without scoring goals, I'm fine." Those views are, apparently, in the minority as the run of games without a goal called into mind the previous glory in 2016 when the Sounders lifted MLS Cup. "It's only three games, but I'm basking in the remembrance of our MLS Cup win," stated Dan Thurgood as he adjusted his 2016 MLS Cup Champions scarf. "There's plenty of time to play better, but I'm going to go Youtube to watch the highlights of the championship celebration and victory parade." The Nutmeg News will have more on this as fans start encouraging players to look for penalty kick opportunities and a stronger defensive effort.